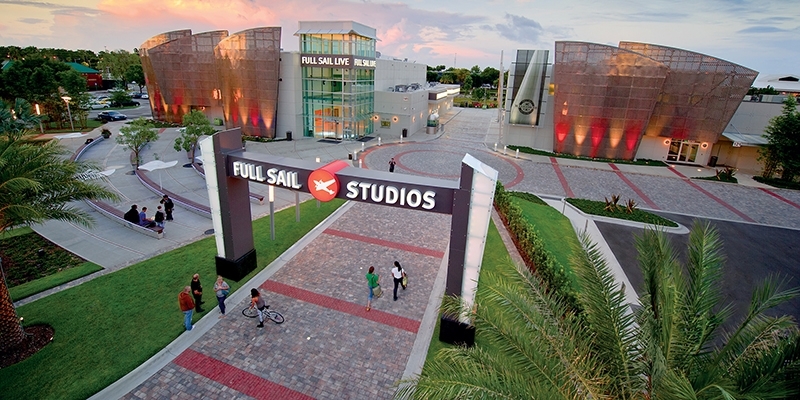 Full Sail University is excited for our Hall of Fame Career Networking Event. Doors will open at 1 pm for a Career Networking/Hiring Event allowing all alumni and students a chance to meet with industry employers and featured alumni. Bring your resume and get ready to put your best foot forward.